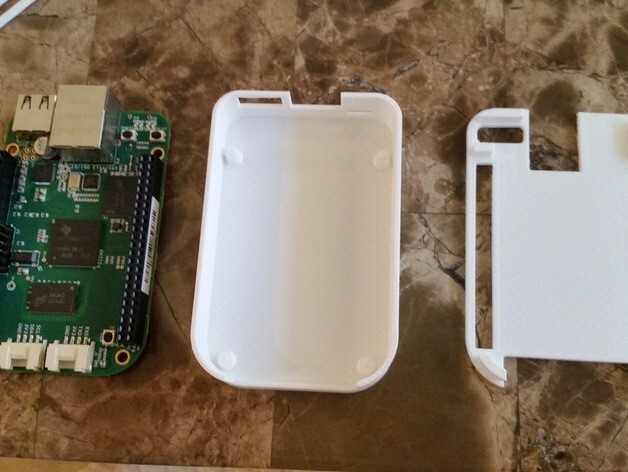 Finally, a 3D printed case for the new beaglebone green. 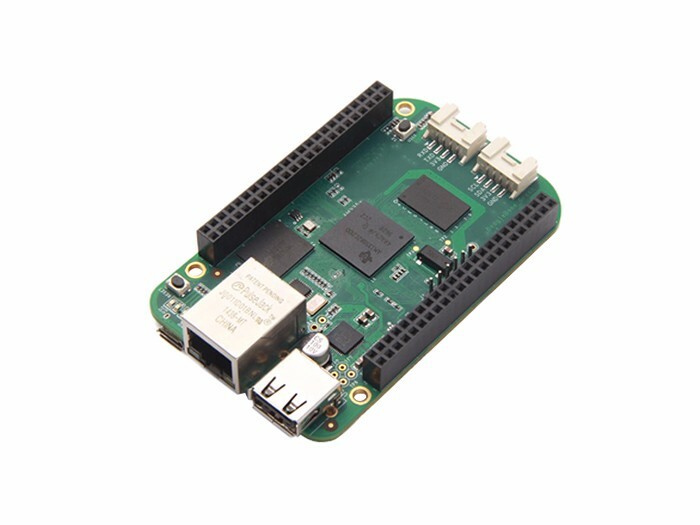 The beaglebone green is simplified version of the beaglebone black used for headless applications. 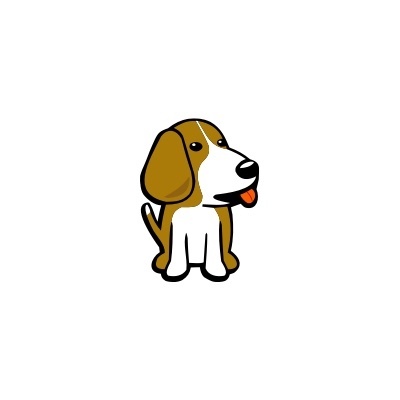 I appreciate any feedback and/or design requests. Thank you and I hope you enjoy my work! 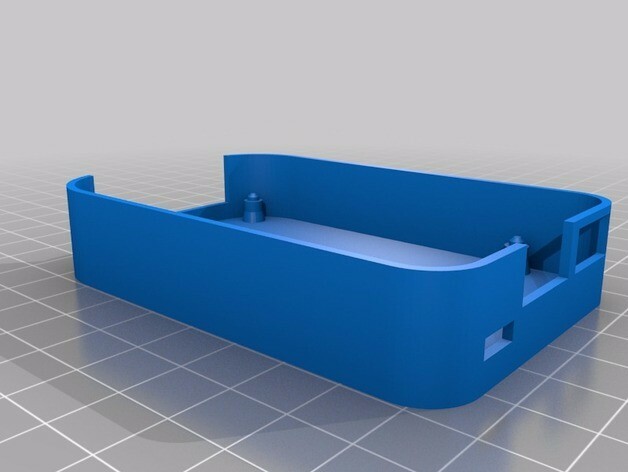 This tutorial is originally from aznoohwee onthingiverse under the GNU - GPL license. I used Simplify3Das the slicer. 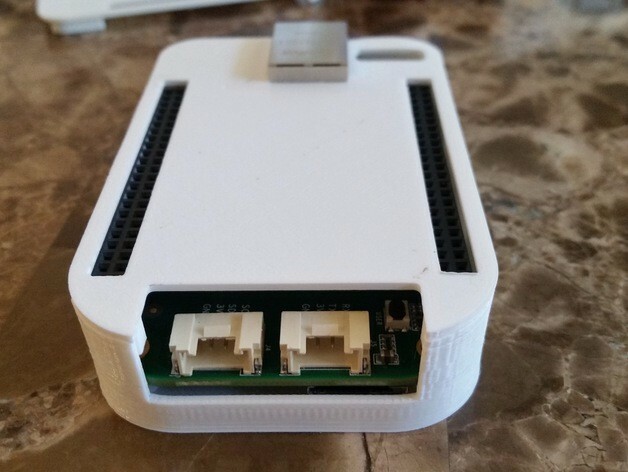 This design is based off of the beaglebone black slim case by Scuttlebot. The design was reworked in Autodesk Fusion 360 using design features and dimensions from the original design. 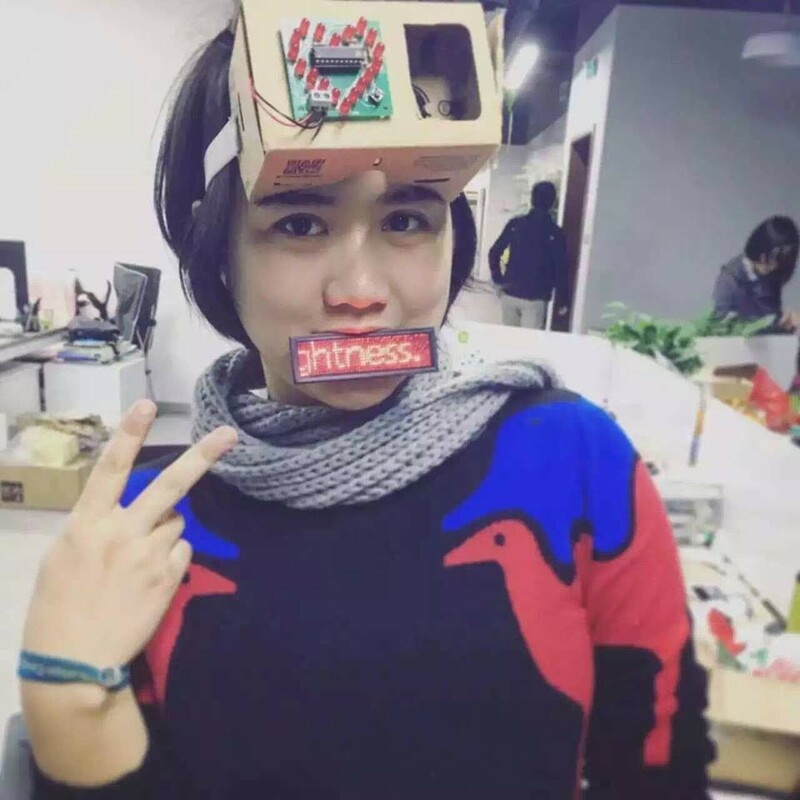 The design files are available here for anyone with Fusion 360.